After garnering much acclaim for the first edition early this year, the second edition of Pepsi presents Horn OK Please is back! This time, it’s back with a bang and WAY bigger and better! 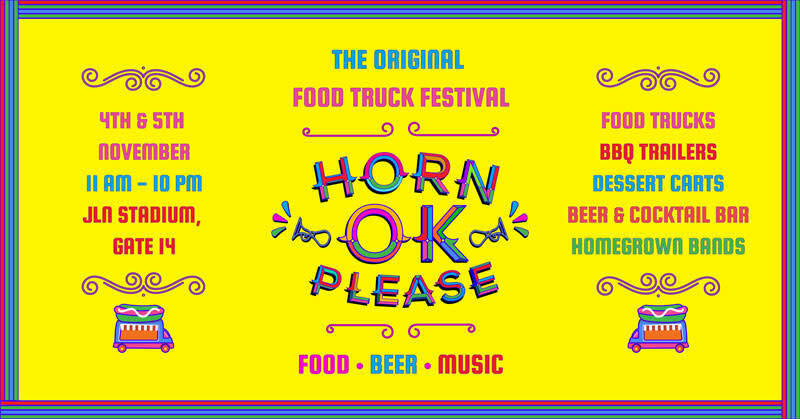 Bringing to you not just a curated line-up of the BEST and biggest food trucks (40+ are gonna be there BTW), this edition of Pepsi presents Horn OK Please shall also boast of a Waffle Mart which’ll be doling out 50+ waffle varieties for you hungry bhukkads, cutesy AF and laden-with-goodies dessert carts, a whopping 60-foot-long BBQ Trailer, a bigass entertainment stage, TONS of games and activities, a Bira 91 Exclusive Bar that’ll have some fab deals and prices as low as Rs 100 a pop. Added to this interesting list of awesome line-ups, Pepsi presents Horn OK Please will also have a Quirk Bazaar, curating some ah-mazingly quirky, fashionable and Boho-chic brands and here’s a comprehensive list of the best ones! We can&apos;t get over the oh-so-chic designs of this Indian jewellery brand, conceptualized in Japan. If their wide range of designs isn’t enough, they give you the awesome option of designing your own perfect piece of jewelry. It’s India’s first jewelry brand to use 3D technology and everything is done in-house - from sketching to manufacturing! Customise any of their products or make something right from scratch - Mirakin has your back. Their quirky yet minimalist pieces are gonna be up for grabs at Pepsi presents Horn OK Please’s Quirk Bazaar, so defo pop over! Buzzaria Dukaan is your answer to everything quirky and desi! Curating everything from traditional clothes to classic jewelry, lampshades, stylish juttis, essential oils, blingy potlis, et al - anything and everything you can possibly think of. Perfect for gifts and souvenir shopping, we’re super psyched to browse through their quirky wonderland at the Quirk Bazaar. Can’t wait! True to its name, this brand curates some amazing bow-ties you’ll fall head over heels for! We can’t help but obsess over the out-of-the-box accessories crafted by these guys. Did we mention that they have those elaborate flowery hats (like the ones sported by British royalty). From punk accessories to tiaras, Pins And Bows has all your accessory needs sorted. The best part - apart from catering to men, women and kids, they have stuff for your pooches too! Head over to Pepsi presents Horn OK Please and shop away to glory! 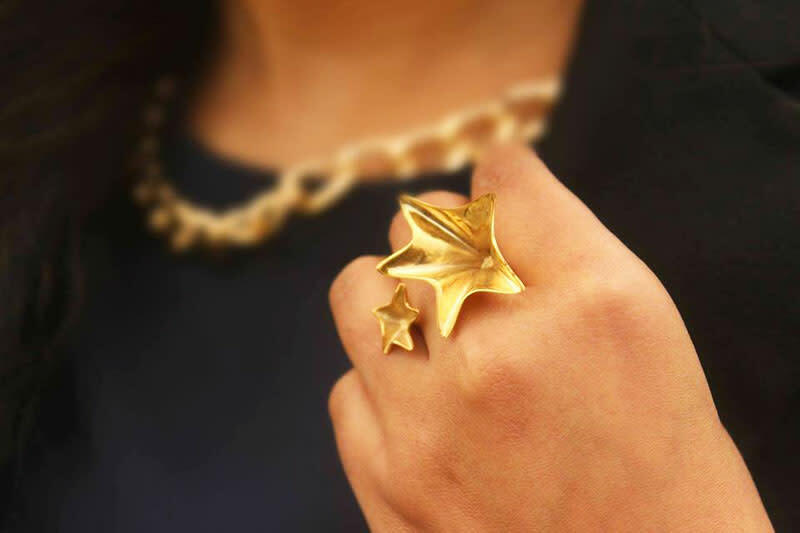 We just can’t get enough of this brand’s Boho chic accessories *starry eyed*! From pretty tassel earrings to chunky necklaces and offbeat chokers, their jewellery is anything but mundane. No wonder some of our favourite bloggers swear by their statement pieces. 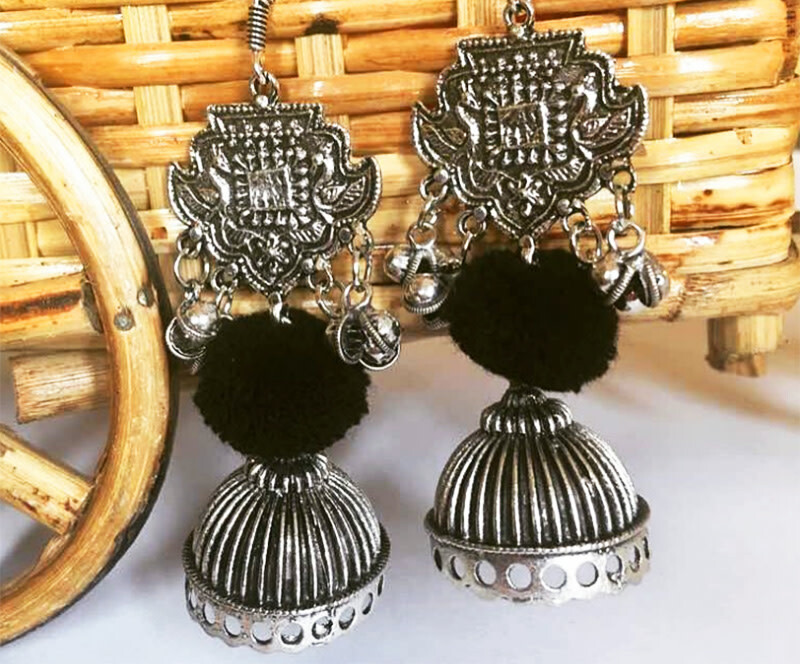 Their collection will be a part of the happening and bustling Quirk Bazaar at Delhi’s Original Food Truck Festival Pepsi presents Horn OK Please. Get ready to slay! We’re so totally in love with Aaumra’s cutesy handmade products! 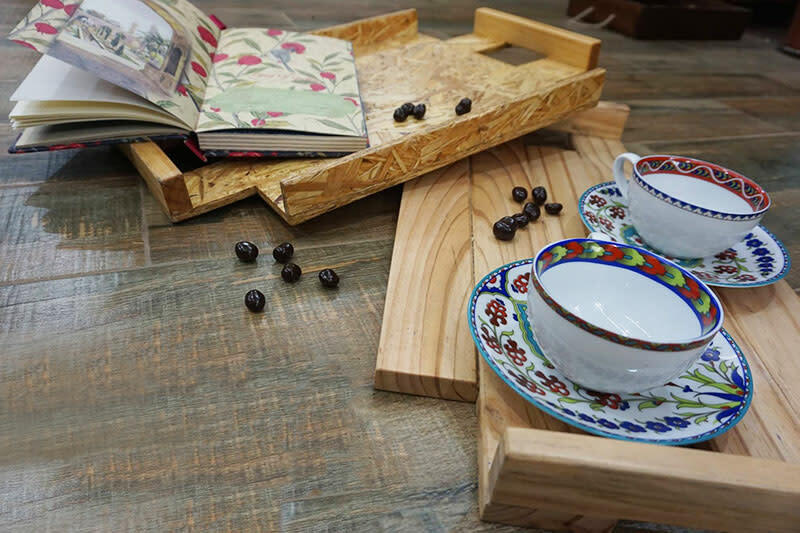 Apart from their gorgeous ethnic wear pieces, you can get your hands on their beautiful hand-painted items like platters and wooden trays. 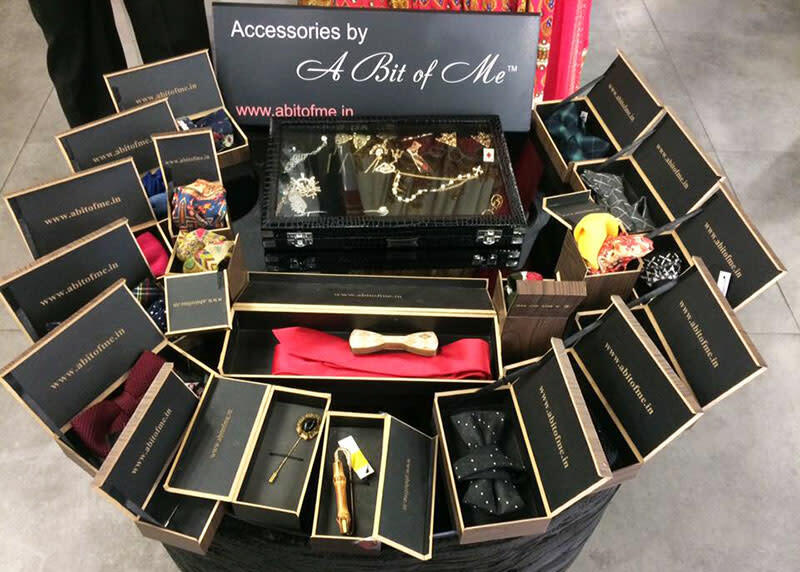 Not only that, they also offer some great gift hampers and goodie bags for all your gifting needs. Have a happy time indulging in some retail therapy at this one-of-a-kind Quirk Bazaar folks! 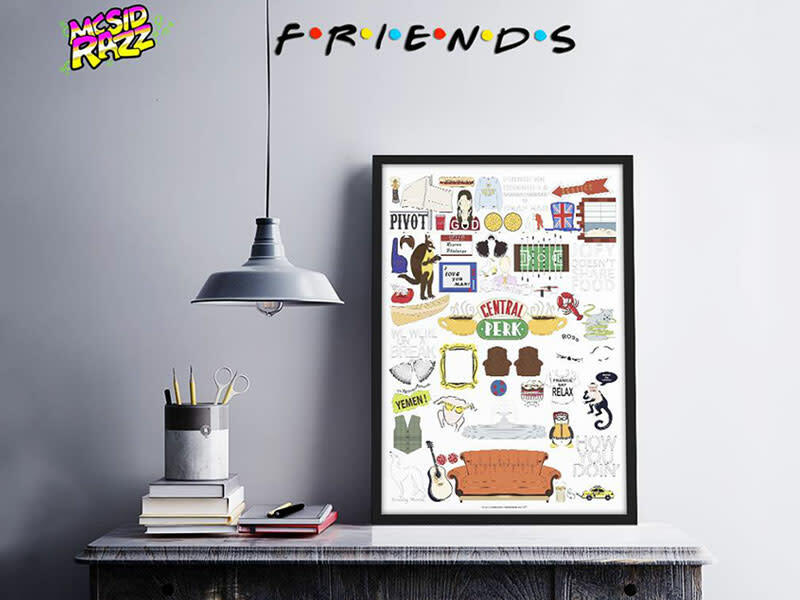 Get your hands on some epic official merch from your favourite sitcoms and movies peeps! We’re talking Harry Potter mugs, Minion notebooks, F.R.I.E.N.D.S posters, wall clocks, fridge magnets - et al! Their products will make a great addition to the pop culture paraphernalia you’re already hoarding RN. Ready to stock up on some rad merch? You bet! Seeya at Quirk Bazaar then! 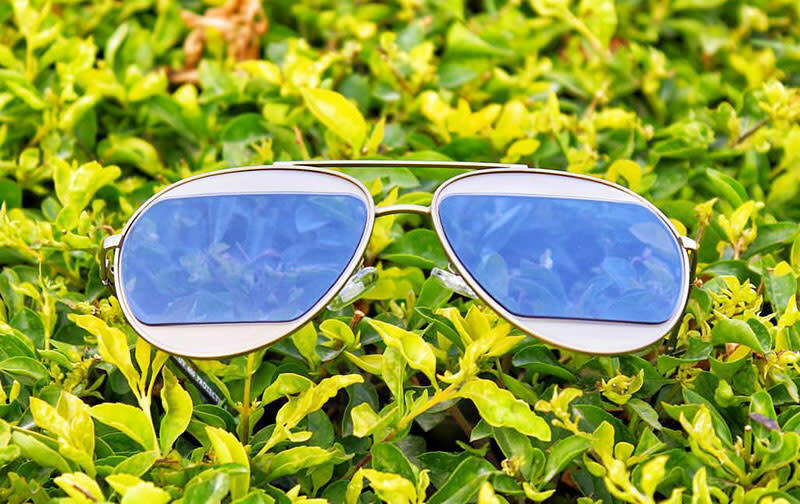 If, like us, your search for the perfect pair of shades has taken you far and wide, this brand’s products are a godsend! Screaming Nayan has some of the coolest and quirkiest sunglasses to add the right amount of funk to your OOTD. Their chic and rad collection is gonna be parked at Pepsi presents Horn OK Please’s Quirk Bazaar and we’re already lining up - wallets at the ready! 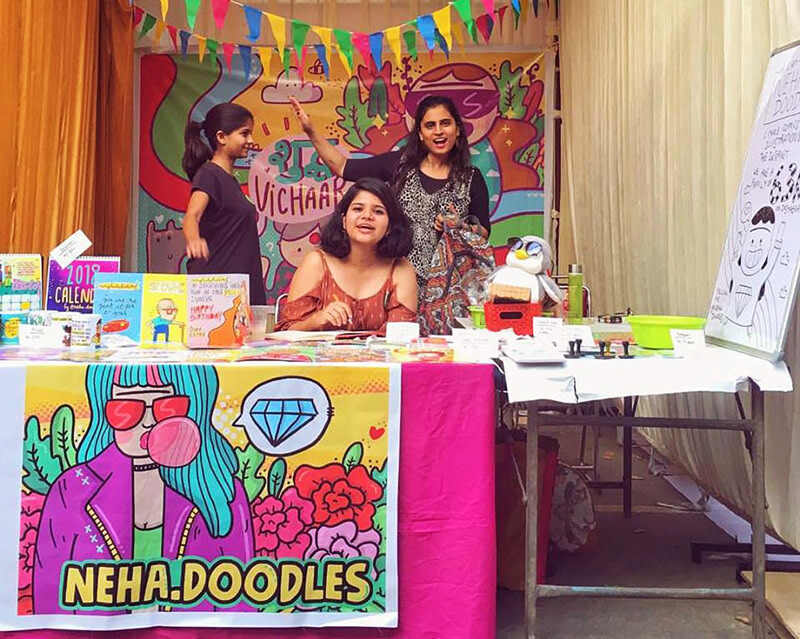 If you too have been following the daily struggles of Neha through her awesome doodles on Insta and YouTube, you’d love to know that you can now get your hands on some cool merchandise from her eponymous brand. Her quirky, funny and relatable artwork will all be available at the Quirk Bazaar over at Pepsi presents Horn OK Please Food Truck Fest. Are you in or are you in?! The Association for Social Health in India, commonly called ‘ASHI’, acts as a lifeline for the thousands of women and children seeking escape from a life of oppression and exploitation. 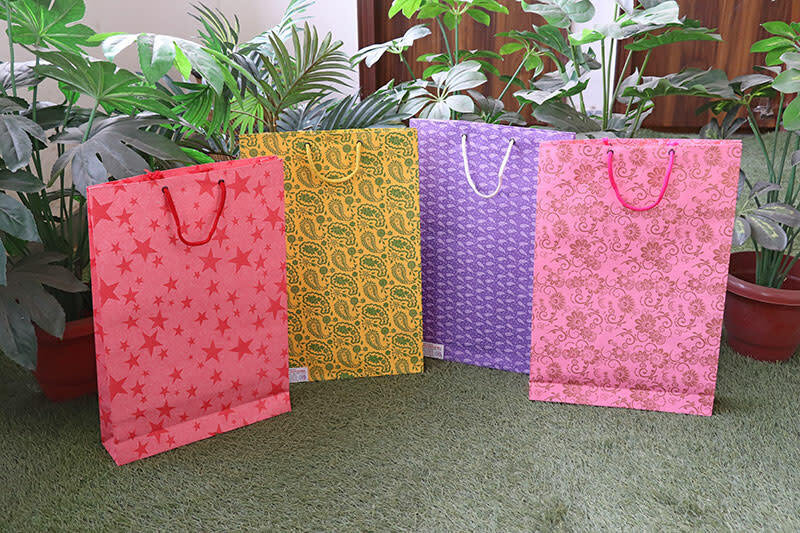 These women craft beautifully vivid and functional wine bags, shagun envelops and gifting bags for every occasion imaginable, and the best bit - they start from a measly 10-20 bucks! Come and shop away, always remembering that it’s all for a good cause! Graphic Songs makes some really cool music-inspired merchandise that will always remind you of your favorite songs and artists! 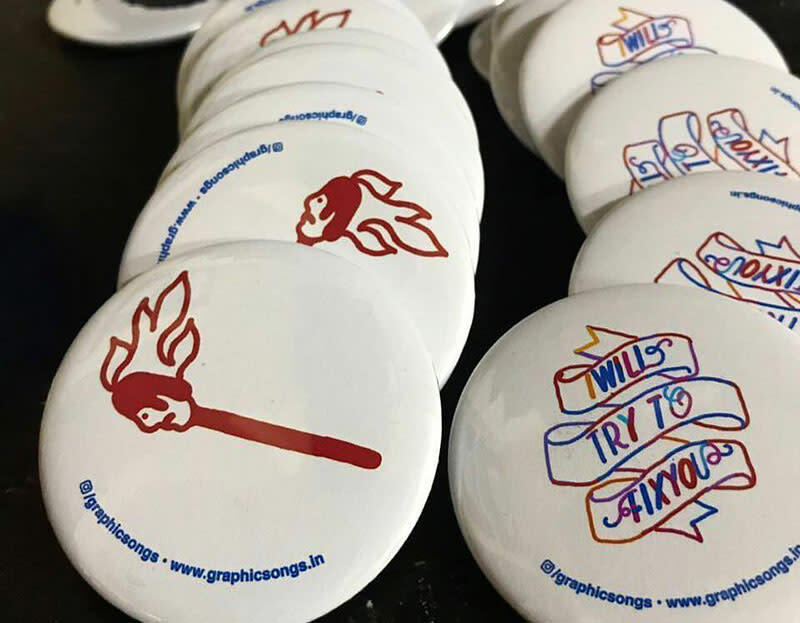 We can’t help but hoard their awesome t-shirts, mugs, pin badges, art prints, phone cases and posters. They also collaborate with different artists to bring forth some really classy artsy merchandise. A John Lennon phone case? Yes please! This brand stocks accessories that you’ve always wanted but can’t find easily. They’ve got fuzzy slippers, scarf holders, quirky accessories like hair bows, lapel pins, woven ties, pocket squares, bow ties, crazy socks and tons more. 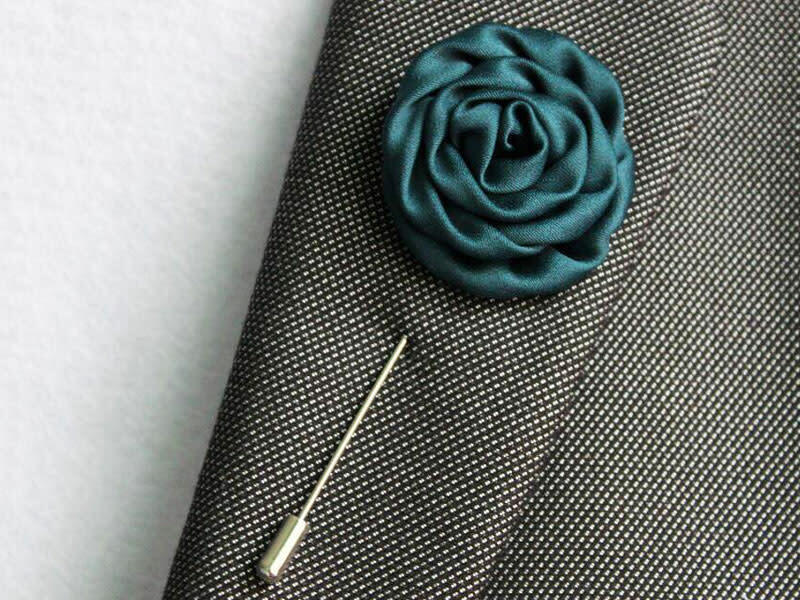 We love how the brand curates amazing stuff when it comes to men’s accessories as well. Come check ‘em out while you munch on stellar grub at Pepsi presents Horn OK Please! 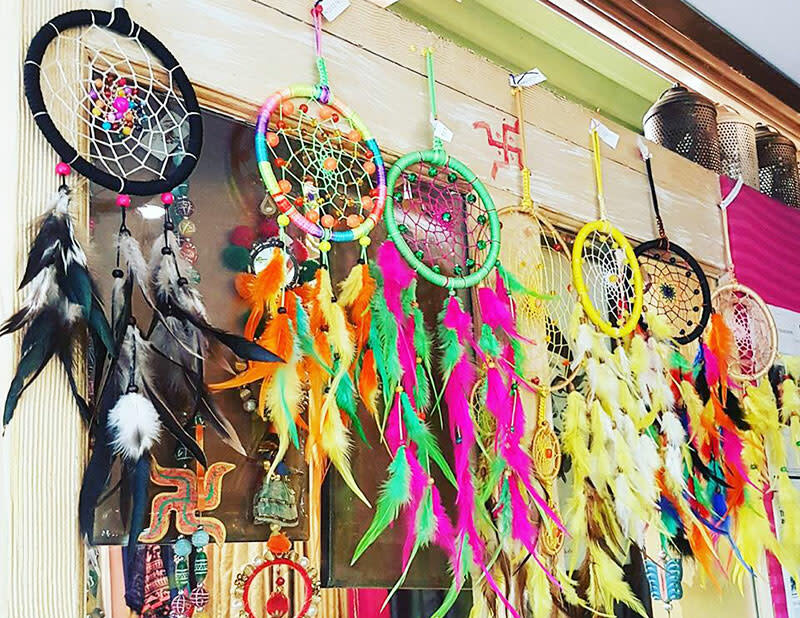 Shop all things fashionable, quirky and Boho over at Quirk Bazaar, the mini fashion flea market that’ll be popping up at Delhi’s Original Food Truck Fest - Pepsi presents Horn OK Please!